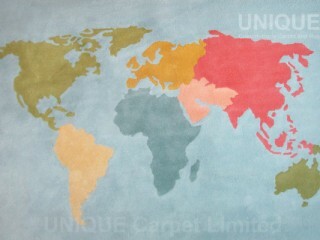 Everyone will have different requirements when purchasing a carpet. 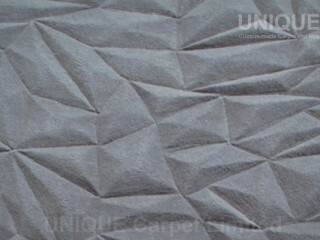 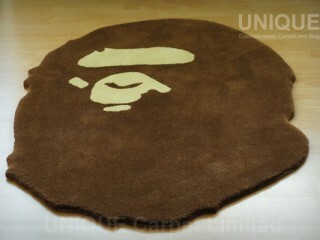 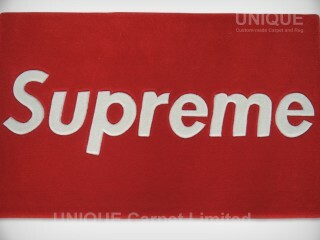 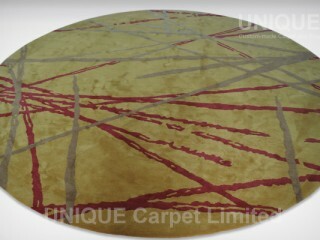 Emphasize on mass production and cost effectiveness in today’s society, we insist on producing custom-made, handtufting carpet to meet different requirements and on-site environment. 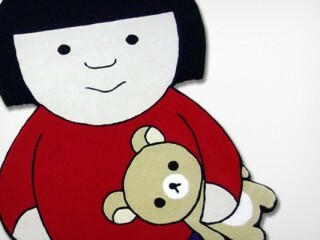 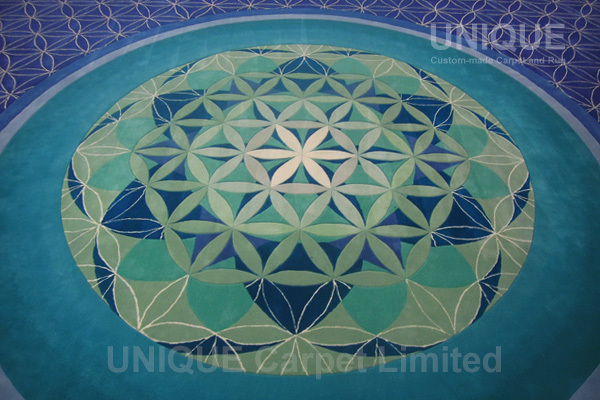 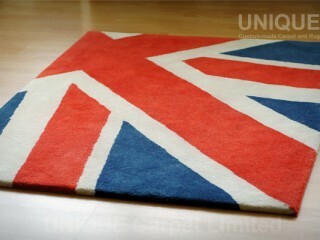 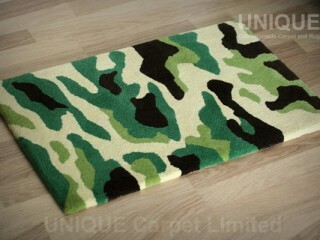 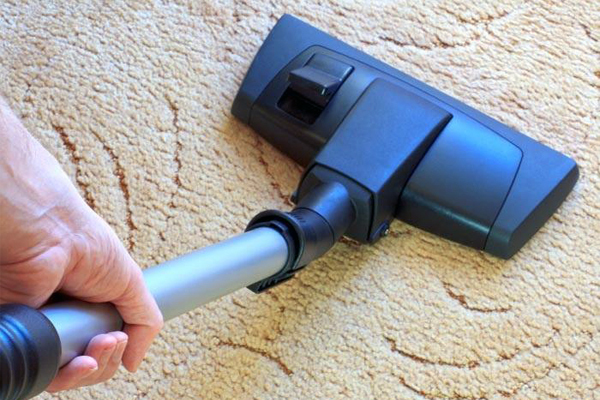 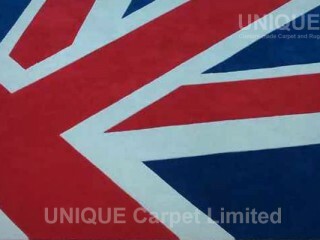 We provide the most suitable carpet product to you.